For the various IoT applications, good network coverage is required to ensure a robust NB-IoT / LTE-M connection. Unlike human beings, IoT installations such as smart meters installed in basements are unable to change position in order to obtain a better signal. For all these tasks, an accurate NB-IoT coverage test solution is essential. You might think that this could be achieved by measuring with NB-IoT devices. However, an NB-IoT device only supports neighbor cell measurements and cell reselection in idle mode. Consequently, accurate NB-IoT coverage measurements are best executed with a network scanner connected to state-of-the-art analysis software. This NB-IoT / LTE-M test solution is based on the field-proven R&S®ROMES drive test software for measuring network quality with scanners and test smartphones and covers all cellular technologies. R&S ROMES drive test software is the universal network optimization tool for collecting and analyzing NB-IoT and LTE-M data. 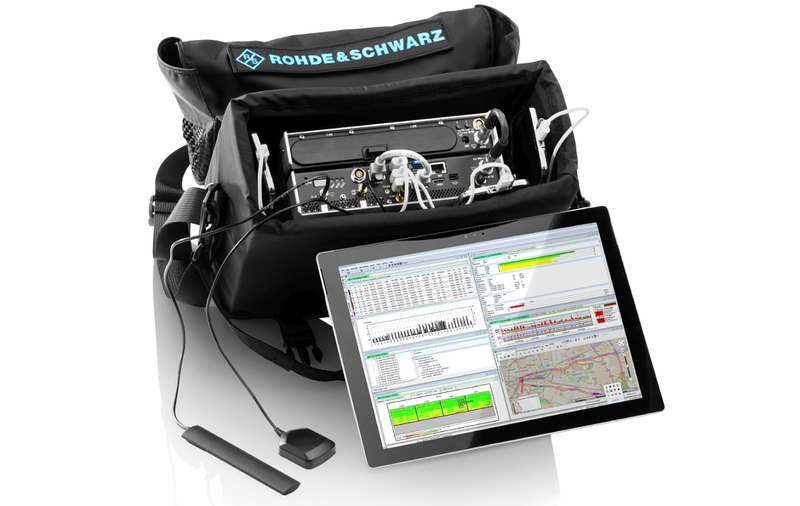 For more detailed information, see our press release “Rohde & Schwarz mobile network testing pioneers NB-IoT field measurements” on the world's first accurate LTE/NB-IoT coverage measurement solution. During deployment phase, it is important to verify NB-IoT signal transmission as defined in 3GPP. 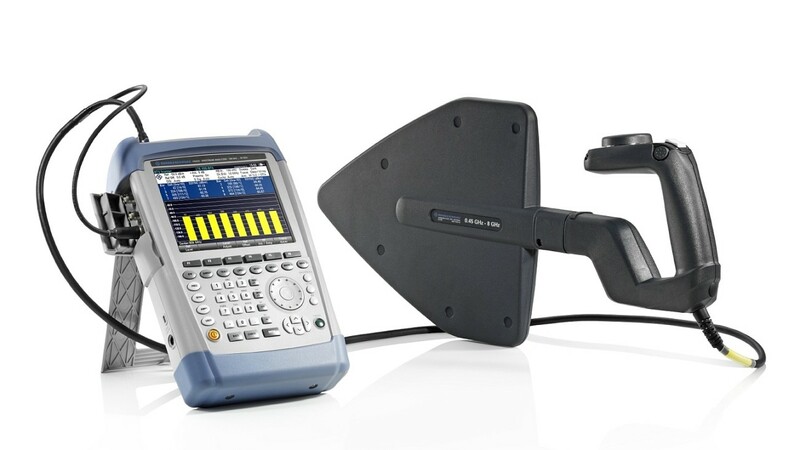 The handheld spectrum analyzer R&S®FSH supports NB-IoT downlink over-the-air signal measurement. The spectrum overview shows in-band, guard band and stand-alone NB-IoT carrier and DL power boosting. R&S®FSH helps to depict the signal quality in alphanumeric and in visual form of a constellation diagram e.g. showing the QPSK modulation scheme. Our scanner-based solution to measure coverage in NB-IoT networks pioneered NB-IoT field measurements in 2017. This post summarizes our customers’ feedback from thousands of kilometers drive and walk tests, their latest key requirements and our answers to these. This is part five of our IoT blog post series. When building NB-IoT and LTE-M networks, it is essential to test the performance of new implementations to ensure that the required network quality is available. Tests to measure quality of service (QoS) in NB-IoT and LTE-M networks are typically performed with IoT modules that are controlled by software. This is part four of our IoT blog post series. This blog post is a field report describing key results that can be obtained by using NB-IoT user equipment as data collection tools. For this, we connected pre-commercial NB-IoT modules and modems to our drive test software for network engineering and optimization ROMES. This is part three of our IoT blog post series. We identified that networks for IoT applications will be optimized for highest availability, particularly with regard to IoT applications under extreme receive conditions such as smart meters in basements. Consequently, operators who are planning and deploying new NB-IoT networks will inevitably face the coverage challenge. This is part two of our IoT blog post series. Use cases for the Internet of Things (IoT) are virtually unlimited. This post provides an overview of current technologies with a focus on IoT developments made by the 3rd Generation Partnership Project (3GPP). 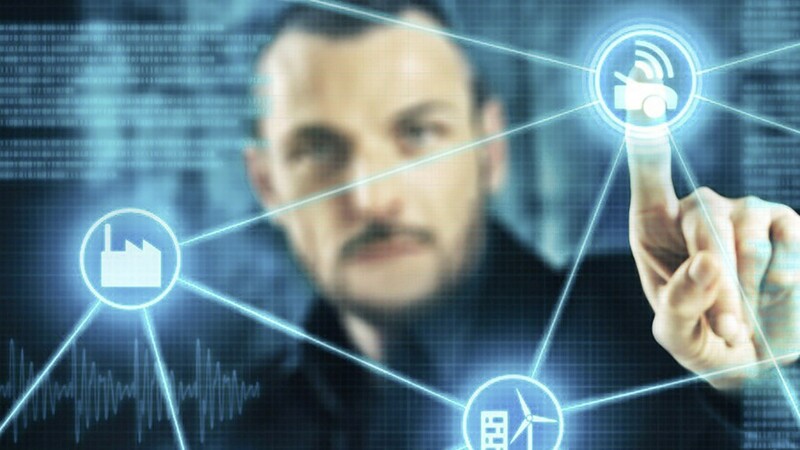 When it comes to mobile network testing in the IoT market, network coverage is a key concern. This is part one of our IoT blog post series. This webinar discusses that networks for IoT applications require a new approach when deploying and testing cellular IoT. The coordinated use of a network scanner and a cellular IoT device together with our optimization software delivers deep insight into IoT network and service performance, verifying their correct operation and indicating the cause of potential issues. This first MNT video in the series "Let's talk IoT" shows typical NB-IoT use cases and discusses the biggest challenge in NB-IoT networks - coverage - and what are means to increase the coverage in downlink and uplink direction. Additionally, we outline why accurate coverage measurements are so important for this new radio system NB-IoT. It is very easy to test NB-IoT coverage with our test solution consisting of a network scanner and the analysis software ROMES. You can see how fast the test setup can be configured with a few clicks. You can learn what measurement results you get for NB-IoT and how these results can be interpreted. We certainly can compare the NB-IoT with the LTE scanner results, since we can measure both systems in parallel. The video presents the Rohde & Schwarz approach of how to test NB-IoT networks that include network performance (is the network access working in an optimal way) and system performance (what is the machine experience). Find out what the key metrics are when using a NB-IoT device for data collection connected to the R&S®ROMES4 mobile network optimization software. This video demonstrates what deep insights into the NB-IoT network you get using a network scanner and a NB-IoT device in parallel, both connected to the R&S®ROMES4 mobile network optimization software. Learn how this measurement setup delivers the most powerful root cause analysis by looking at a real IoT example use case. This eGuide summarizes what you really need to know about NB-IoT. It talks about the IoT market, use cases, technologies and the importance of a complete test solution for proper network planning, deployment and optimization. The eGuide will be sent to you via email. This application card describes the challenges that mobile network operators and network infrastructure suppliers are facing with NB-IoT. 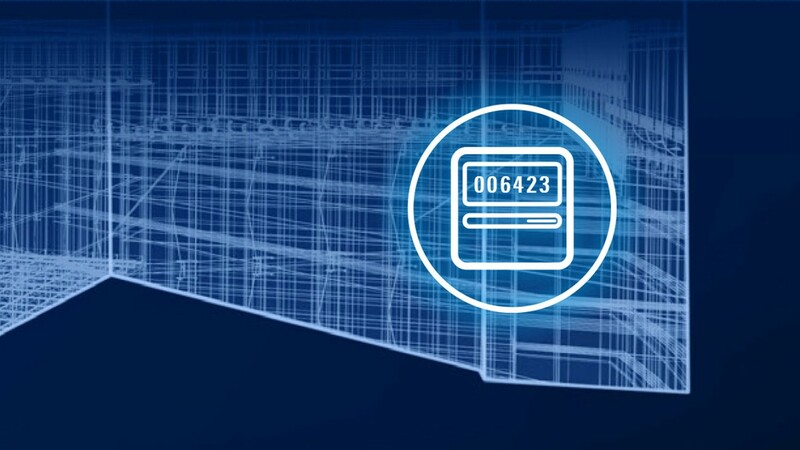 The application card provides more details about the scanner-based Rohde & Schwarz NB-IoT network testing solution and what measurement results can be achieved using scanners or NB-IoT devices for data collection. How can we use other scanners (LTE, GSM...) as well to simplify troubleshooting? Speed up time to market of your Internet of Things (IoT) device and network with comprehensive test and measurement solutions from Rohde & Schwarz. In addition to NB-IoT network testing, we focus also on technology and test solutions for other IoT technologies regarding device testing. You can find more videos/webinars, white papers and application notes, IoT use cases and test solutions on the IoT/M2M device testing IoT page.